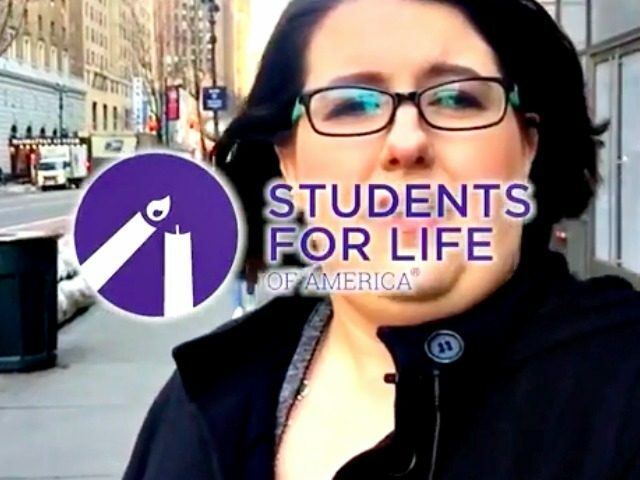 The president of Students for Life of America recorded her message following the cancellation of the vote on the American Health Care Act (AHCA), which contained a provision that would eliminate Planned Parenthood’s taxpayer funding and redirect it to other federally qualified healthcare centers that do not provide abortions. 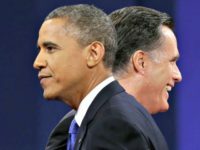 The election wasn’t easy, and honestly, many millennials still have a lot of questions about your plan for the future of our nation. However, the majority of us agree with you that abortion is wrong and taxpayers should never be forced to fund the killing of innocent human life. You promised to defund Planned Parenthood. They’re our nation’s largest abortion vendor. And we plan to hold you to that. No matter how you have to do it.